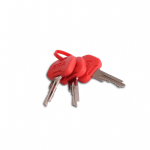 Additional Keys for Ultion - Cut to match your existing key. 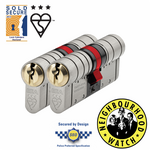 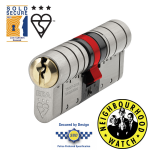 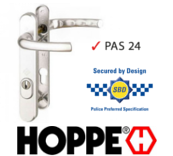 ERA Fortress 3 Star Euro Cylinder - BS TS007:2012 3 Star - Anti Snap - Anti Bump - Anti Pick - Anti Drill - Sold Secure Diamond - Secured by Design and Neighbourhood Watch approved. 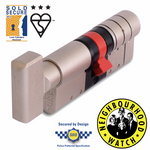 ERA Fortress 3 Star Euro Thumbturn Cylinder - BS TS007:2012 3 Star - Anti Snap - Anti Bump - Anti Pick - Anti Drill - Sold Secure Diamond - Secured by Design and Neighbourhood Watch approved.